Memorizing equations is just one small aspect of the MCAT puzzle. Yes, the MCAT it is an exam of data interpretation, logic, and reasoning with content foundation at its core. But equations are essential parts of that core! While equations show up most frequently in Physics and General Chemistry, they also grace you with their presence in Biology, Biochemistry, and Organic Chemistry. You must have a solid foundation on all key equations. So, how exactly should you go about memorizing and understanding these equations to the point where you’re quickly able to recall them and apply them in mere seconds? Know the equation. Memorize it and know it like the back of your hand. Understand the relationships between the variables involved (directly, inversely proportional,etc.). Be confident enough to be able to apply each equation given any circumstance. Know when and where it is applicable. You must be proficient with units to help you recognize the variables involved and figure out what the answer’s unit is supposed to look like! Students who’ve taken the new exam reported that while you are expected to know your equations, some of the questions simply test your ability to SET UP the equation without actually having to solve it. This means that if you can easily recognize the correct setup, and more importantly if the units are correct, you’ll be able to guess your way to the correct answer without working through the calculations. Say you’re asked to solve for the Force of an object with a given mass and acceleration. 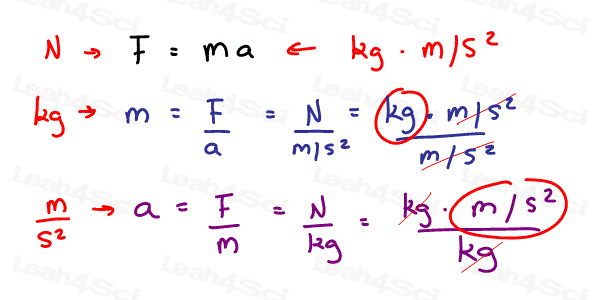 You should recall that F = ma where F is force measured in Newtons yet mass (m) is measured in kilograms and acceleration (a) is measured in meters per second squared m/s^2. If you understand the setup for this equation, you can simply look for the answer choice containing units of Newtons (N) or kg x m/s^2 without the need to work through any calculations. If an answer choice contains units of joules, you instantly know to rule it out. Of course if you are asked to come up with a number you must be fast enough with the formula AND calculations so avoid wasting precious time. 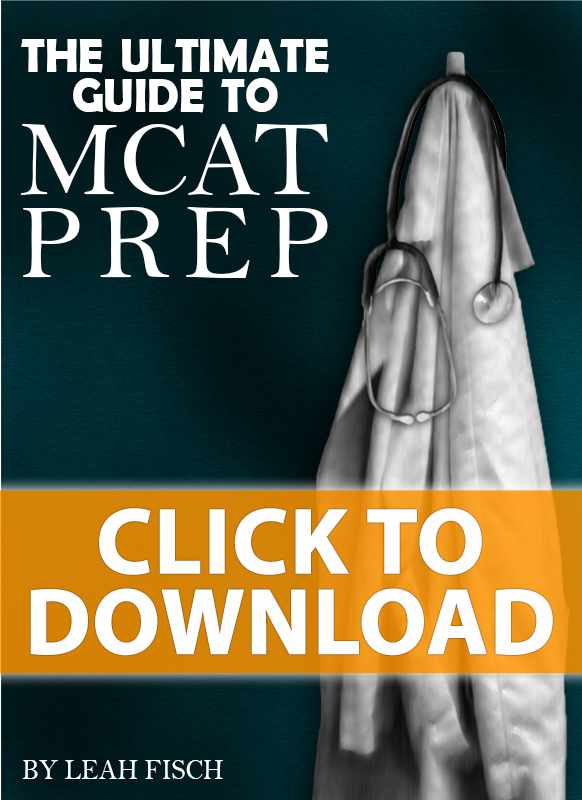 So How DO You Memorize MCAT Equations? The key to memorization is taking the information from your short term memory and forcing it into your long term memory. For the average student, this means reading and rewriting the equations, drawing them on flashcards, and memorizing the flashcards. But staring at and mindlessly repeating equation after equation doesn’t involve much ACTION. The more you engage all of your senses in the memorization process, the stronger your ability to understand and recall the information. What does this mean for your study routine? Staple together a bunch of papers or pick up a cheap notebook (like these for under $3 on amazon). Keep this notebook handy every time you study including content review, practice passages, and full length review. If you see an equation that you have to know, jot it down in the notebook. Your list will start out small but will keep growing over time. Block out 10-15 minutes at the start and/or end of your study day to ‘play with equations’ because that’s exactly what you’re going to do. The goal of playing with the equations is to involve as many of your senses as you can while also studying the equation from every possible aspect. Write out the equation. This step is simple. On a fresh piece of paper, rewrite the equation rather than just staring at it in the hopes of etching it into your brain. Solve for every variable in the equation, one at a time. 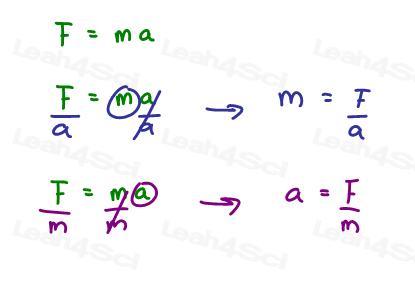 For example a simple equation like F=ma has 2 variables to solve for, m and a.
That’s 2 equations to work on since the equation itself already solves for F.
Something more complex like PV=nRT has 5 variables to solve for. That’s 5 different versions of solving this equation. Yes it’ll take longer but you’ll know it so much better as a result. Derive the units for each variable solved above. This will ensure you truly understand your unit conversions. This will also ensure that you can recognize equations no matter how they are presented in the answer choices. When your 15 minutes are up, simply mark your equation notebook so you know where you stopped. Use a paperclip or post it to mark the last equation you’ve solved. During your next ‘equations session’ simply pick up where you left off and continue. When you get to the end, go right back to page 1 and do it all over again. You’ll be amazed at how well you learn your equations by doing this for just 15 minutes per day. You can even work on this while multitasking during TV commercials, down-time at work, or while waiting for a professor or friend or… waiting anywhere that allows you to pull out a pen and paper. But don’t stop with memorization. Test your ability to apply this information by working through related practice questions. 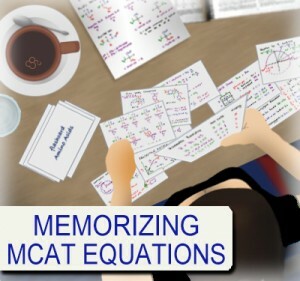 What have you found helpful when it comes to memorizing equations for the MCAT? Let me know by leaving a comment below. 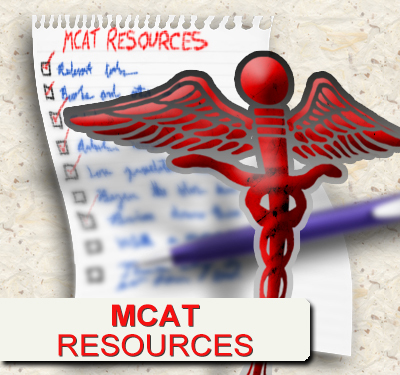 Check out some more MCAT Physics Resources Here! All of your emails and links to all your info has been truly helpful. This is the kind of help I need for MCAT prep. Thank you thank you! Glad to help, Briana! Thank you! Do you have a cheat sheet for the best equations to memorize? Im worried Ive wasted time memorizing equations that will not be necessary and it confuses the rest of the equations for me!